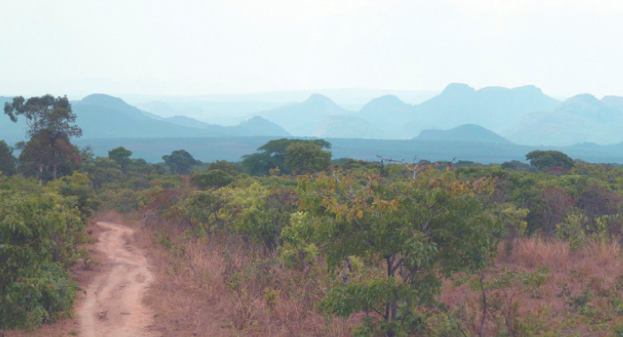 Head for the hills to Huambo with the Angola Field Group, November 27, 28, 29, 30. 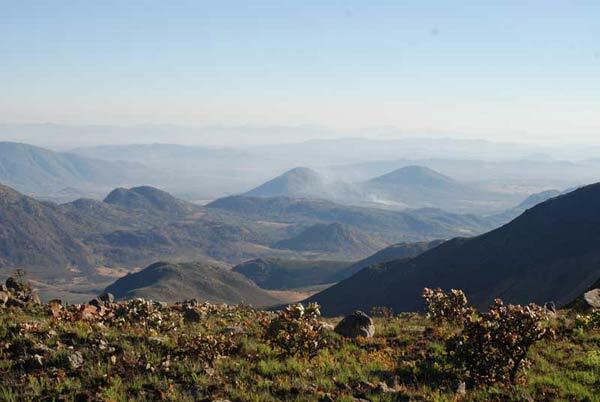 Known for its cool, agreeable climate, the city and province, both called Huambo, lie in Angola´s Central Highlands. We will spend two days at a farm guesthouse in the region which was once the kingdom of Sambu and still has a traditional king whom we will visit. 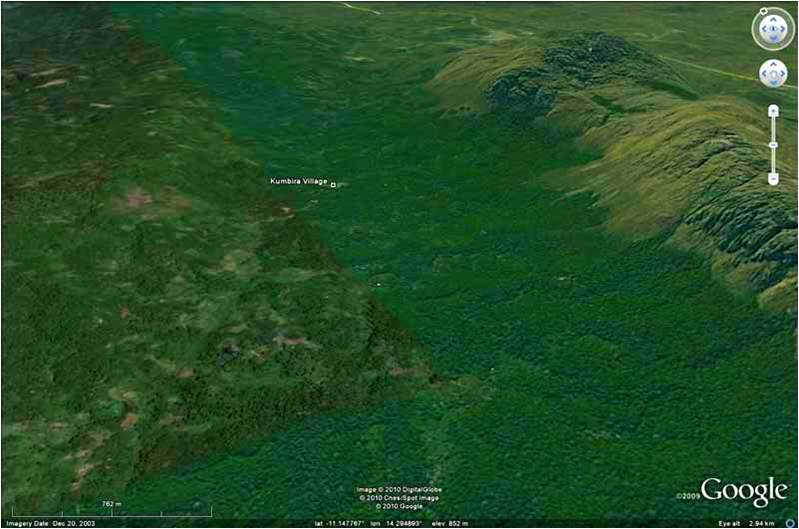 With the farm as our base, we will hike some of the surrounding areas. There will be a workshop on how to use a GPS with our host/guide, Beat, a Swiss geographer, so take your GPS along! Beat is one of the authors of the newly released Huambo Atlas. All meals in Huambo will be provided. Drinks include gasosa & juice, Amarula, vinho verde, red wine, gin tonic, whiskey, white wine and beer. Shared accommodation on the farm, two nights. Prices will be posted soon. Limited space so sign up as soon as possible. 1. We will be traveling through 5 provinces so you must have original passport with valid visa with you. 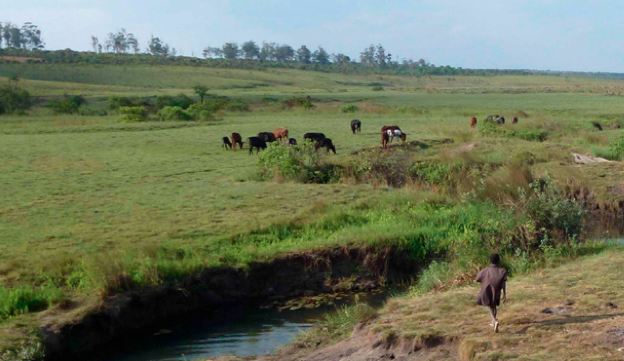 … to gentle, rolling grasslands. Photos courtesy of the Huambo Atlas.